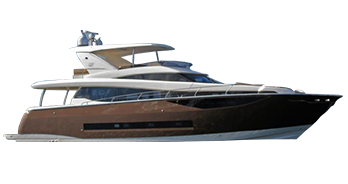 When buying a boat the method of financing the purchase of the vessel shows a very important role. The most important thing is to find a flexible solution that will best fit the type of boat and their characteristics won’t encumber the owner’s further business but he will provide maximum comfort in use and management of the vessel. In collaboration with specialized financial institutions, for our clients we have developed special forms of financing vessels from our offer irrelevant whether it is a motor boat or sailboat, one boat or the entire fleet. 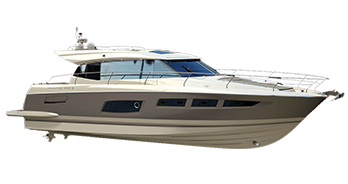 Depending on the type of vessels and client’s needs, boats can be financed through the financial and operating leasing for a period of 8 years and customers may be trading companies, craftsmen, the free professions, public and local administration etc. 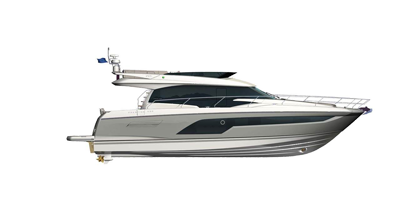 Except the cost of financing if the client desires so, financing can include a lot of mandatory and comprehensive boat insurance and other related costs. Financial leasing provides a model in which, after the expiration of the contract, the client acquires ownership of the vessel. During the entire duration of the contract the legal ownership of the vessel is on the side of the leasing institution while the lessee is the economic owner, who, on the other hand, is to register and account depreciation and interest costs. This form is specifically designed for those in the VAT system and who exercise the right to a refund of input. Operating leasing primarily makes use of the vessel, and not ownership. Upon expiration of the contract the client/user can easily replace a boat with a new unit and agree to continue paying the monthly rent. Upon expiration of the lease contract the operating leasing does not understand the purchase of vessels or acquisition of ownership of the vessel by the lessee. In addition to funding for companies and persons from the Republic of Croatia we are able to offer financing for EU citizens, with special privileges for customers who have their vessels berthed in Croatian marinas, and want to use the vessels under the flag of any of the European Union countries. All our clients we are able to offer the purchase of vessels by the "turnkey" system where the customer only has to select the vessel that corresponds to his wishes and possibilities, and the rest is our concern.